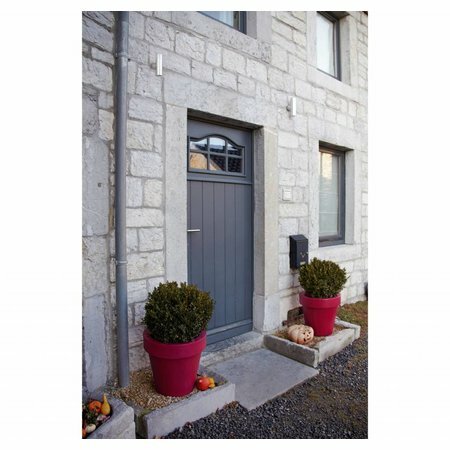 Are you looking for an outdoor wall light? 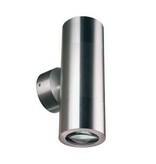 Look at this outdoor wall light up down 196mm high 2xGU10 aluminium! This wall light is very nice and practical! Are you interested to order this outdoor wall light up down 196mm high 2xGU10 aluminium suitable for your house? Continue reading then. 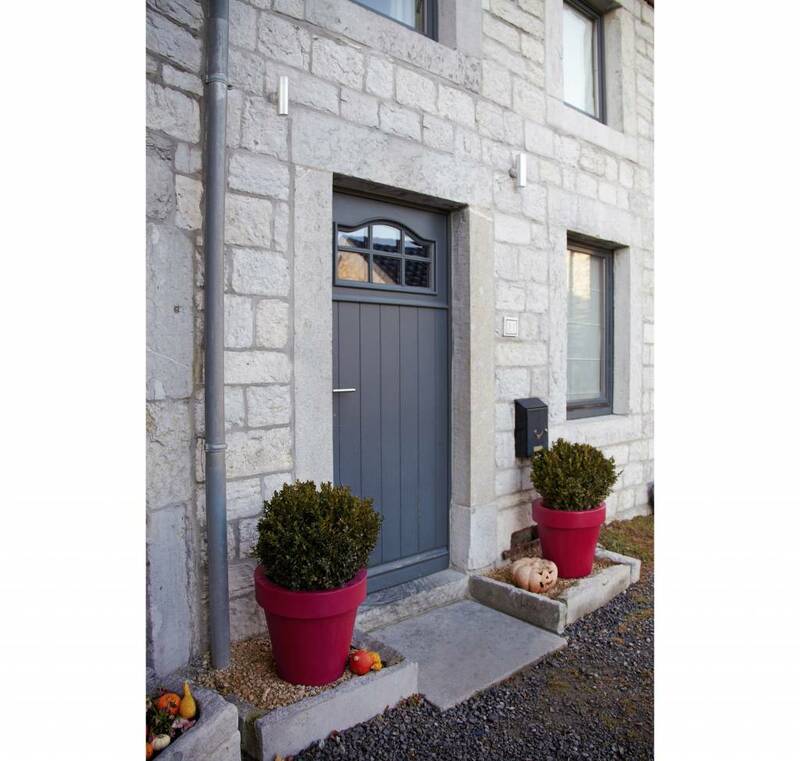 This outdoor wall light up down 196mm high 2xGU10 aluminium is made of anodized aluminium. The wall light is waterproof (IP65). You can use a double lighting for this outdoor wall light up down 196mm high 2xGU10 aluminium : as well upwards as downwards. In the lamp fit 2 GU10 spotlights. As LED is known for its low consumption and long longevitye, you can better work with LED spots of 5 or 6W. The connection is immediately on 220V. 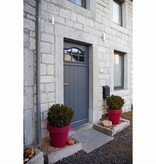 This outdoor wall light up down 196mm high 2xGU10 aluminium is also avaiable in other models. Look at our related products for this. In addition that this outdoor wall light up down 196mm high 2xGU10 aluminium is useful as facade lighting, we guarantee a good after sales service. You will be informed about the status of your order. After payment, we treat your order. 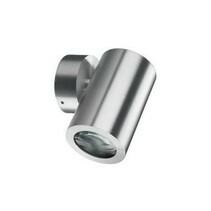 Once that the outdoor wall light up down 196mm high 2xGU10 aluminium is in stock, we will inform you about your order. Do you have more questions? 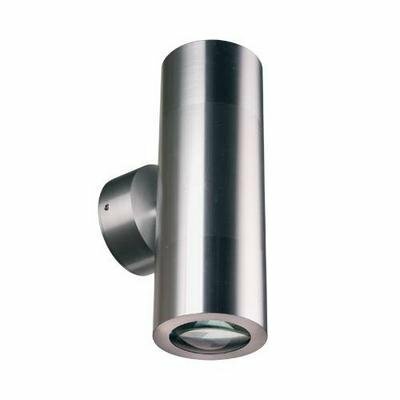 Contact us by phone (+32) 57 466 866 or by mail (info@myplanetled.com) in order to obtain more information about this outdoor wall light up down 196mm high 2xGU10 aluminium.